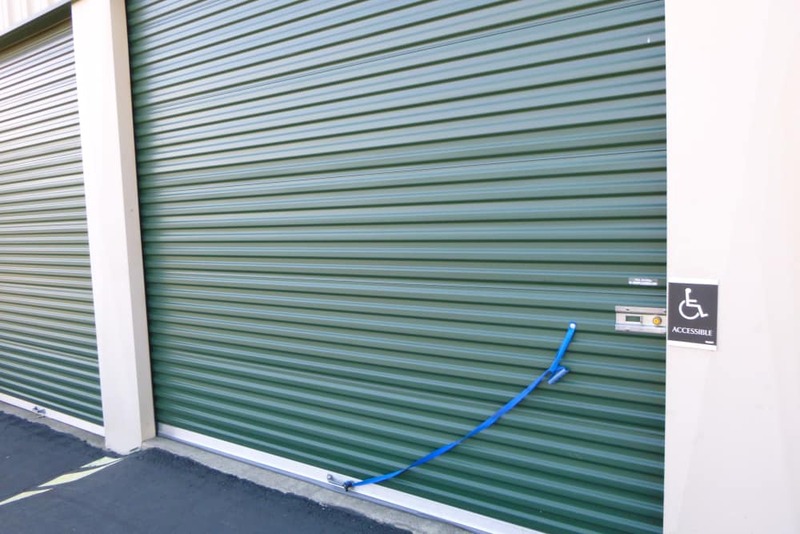 At Missouri Flat Self Storage Depot in Placerville, CA we don't just meet your expectations, we exceed them! 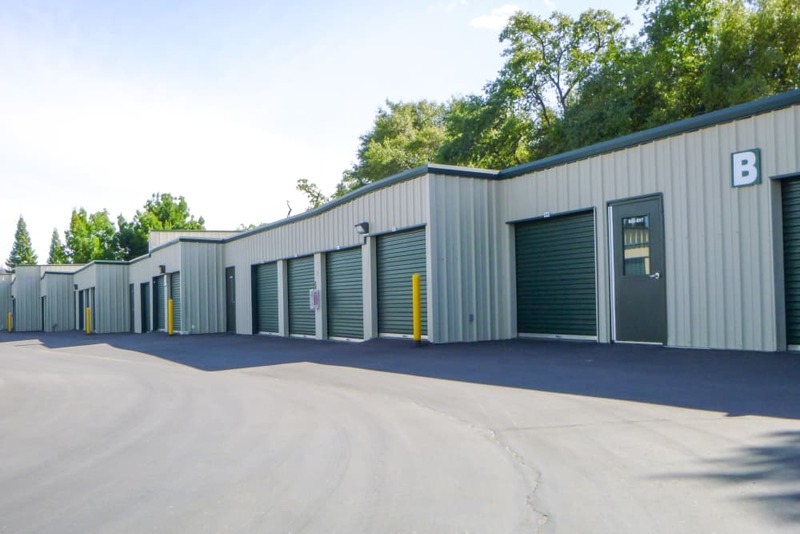 Our team of Placerville self storage specialists sets the standard for exceptional customer service. 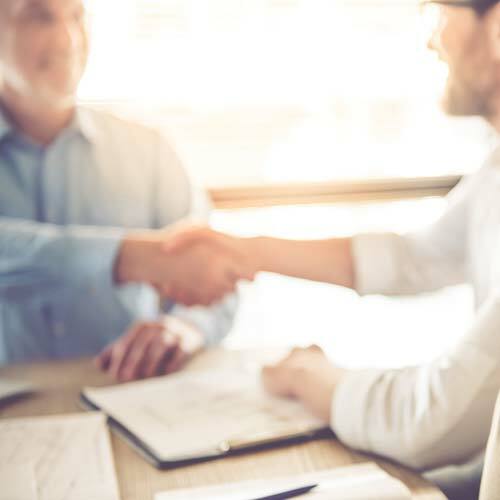 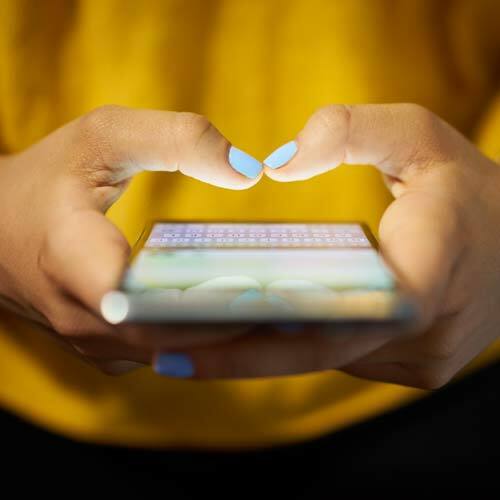 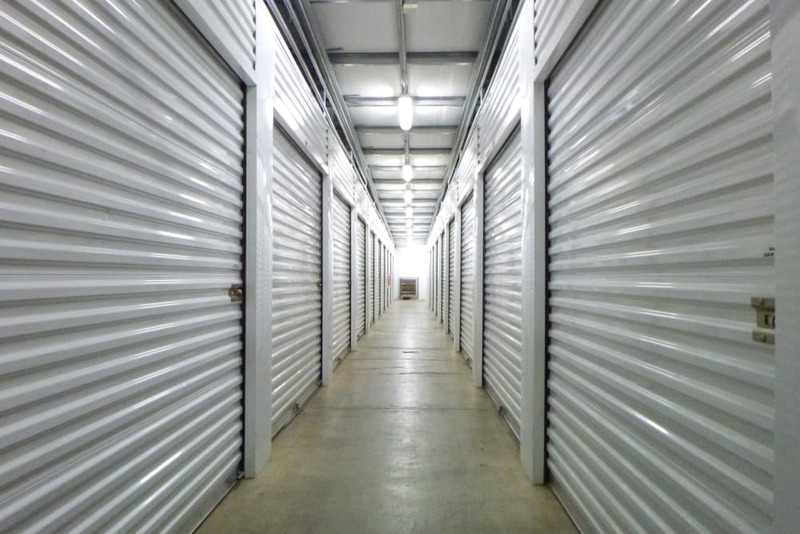 Our goal is to fully understand your storage needs and recommend the most affordable and convenient self storage solutions available in El Dorado County. 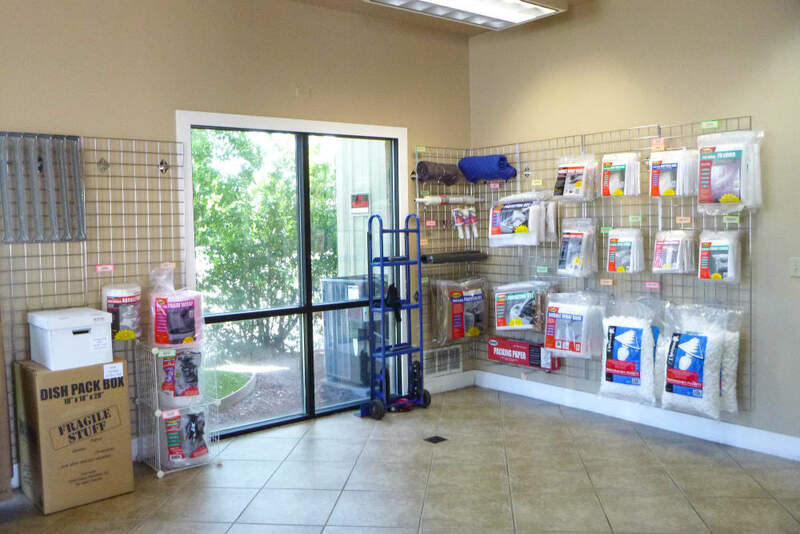 We are conveniently located on Missouri Flat Road across from Mother Lode Lion's Hall and Dawson's Oil Company. 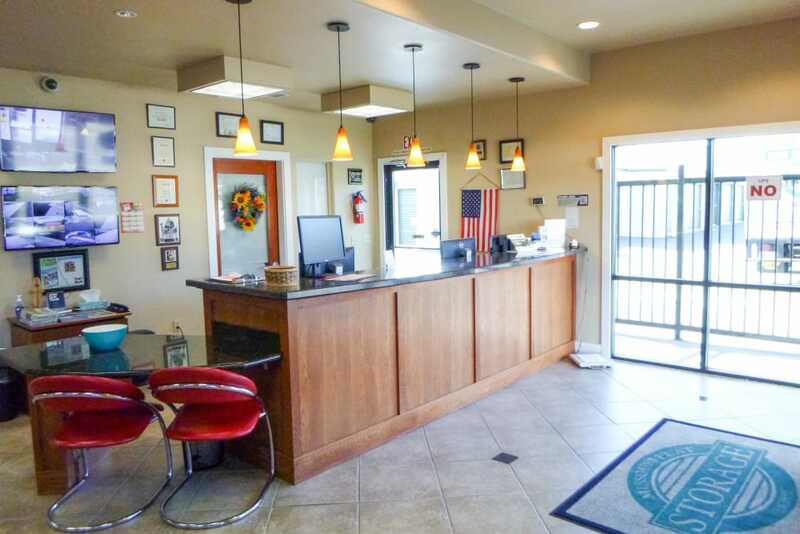 Right around the corner from Independence High School and proudly serve the communities of El Dorado, Diamond Springs, Placerville, Pleasant Valley, Shingle Springs, and Cameron Park. 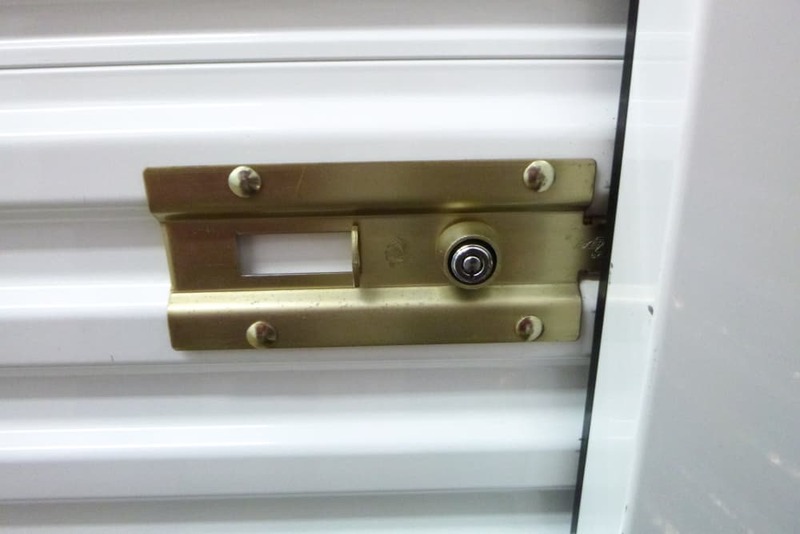 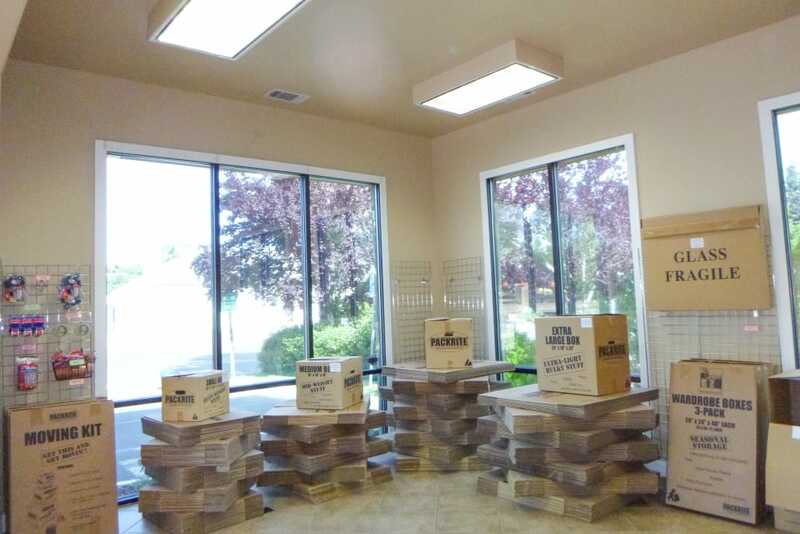 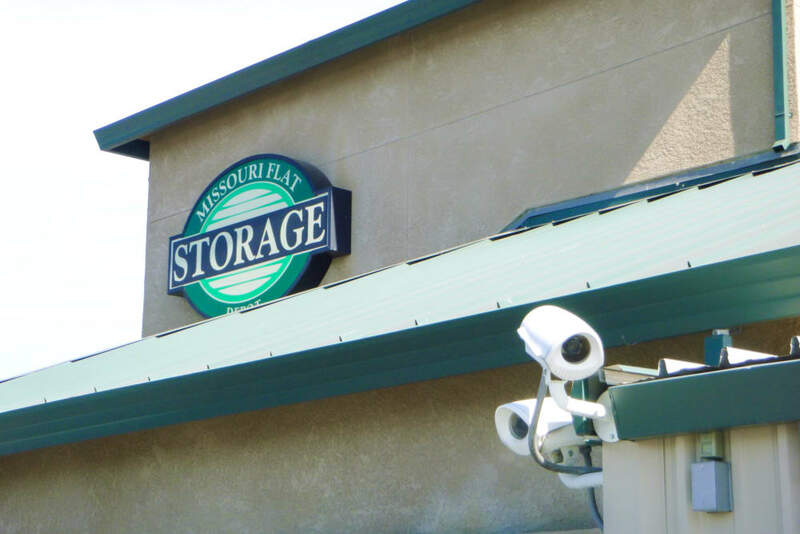 For your convenience and peace of mind, Missouri Flat Self Storage Depot in Placerville, CA offers 24 hour video surveillance, automatic payments for all major credit cards, truck upon move in, and also sells packing and moving supplies on site! 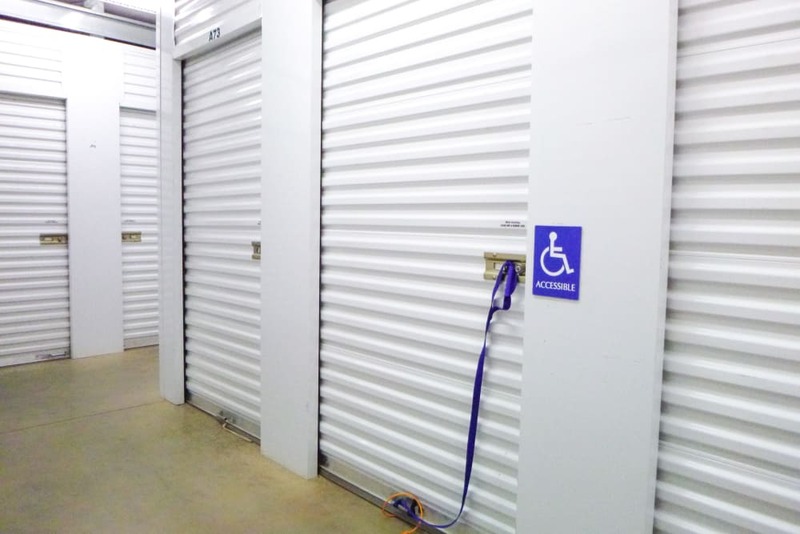 With facility access 365 days and month-to-month rentals, we make storing your stuff in storage easy... like it should be. 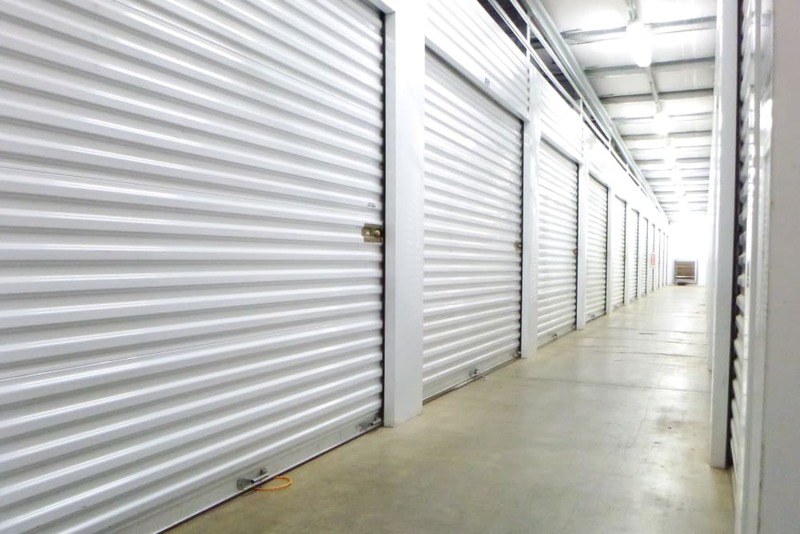 At Missouri Flat Storage Depot we want hear what you think of us; especially if you had a positive experience. 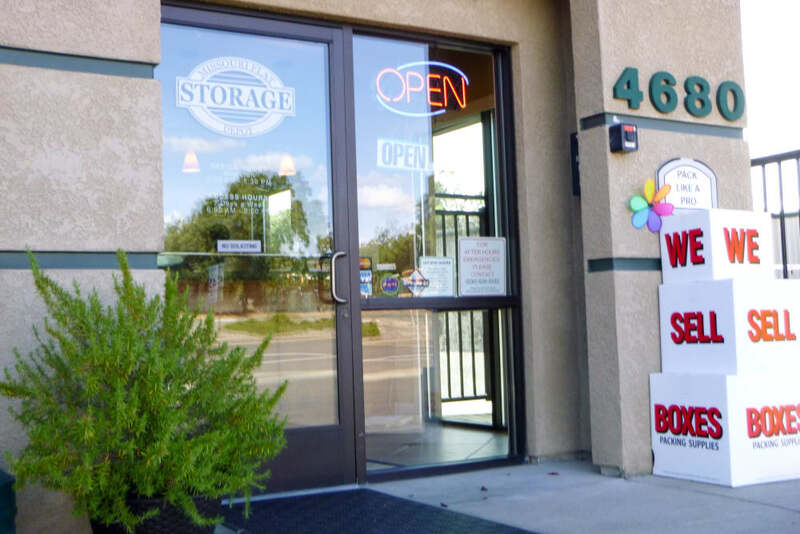 Please share a review on Google+ and/or Yelp.